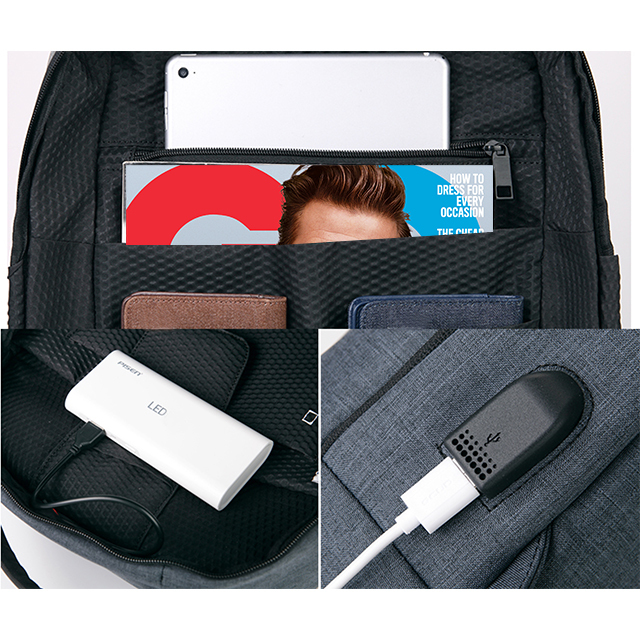 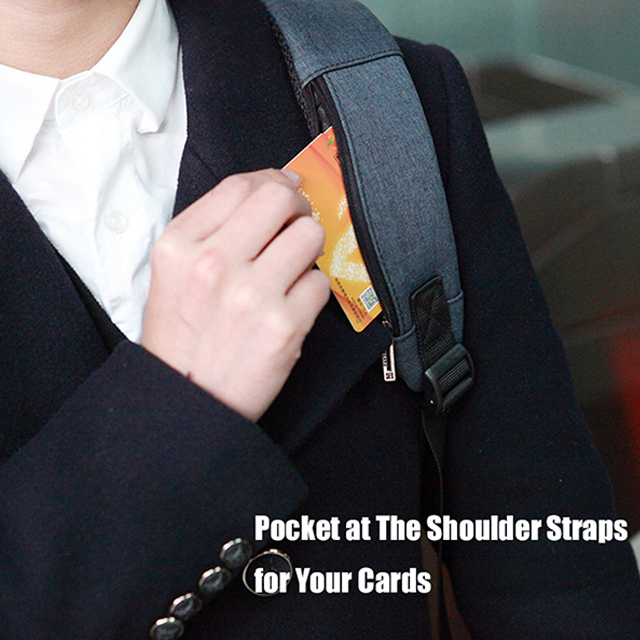 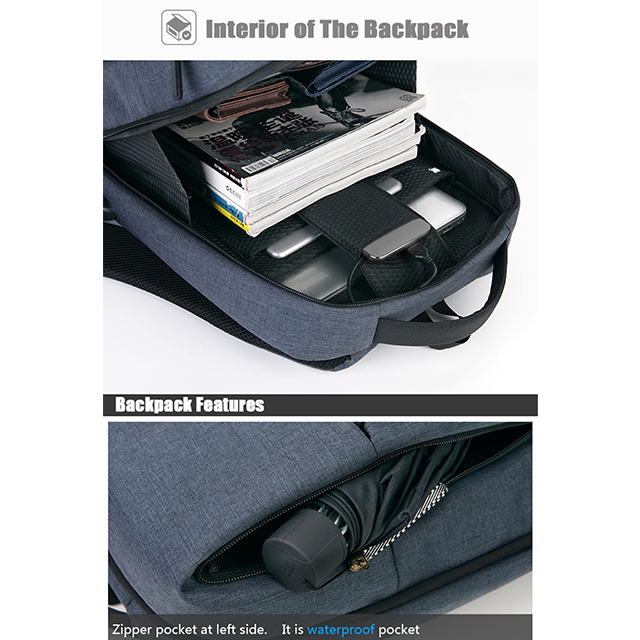 Anti-theft – Hidden zippers, so you can protect your wallet, laptop, phone, plus waist slots designed to keep passport, transport card in a safe place. 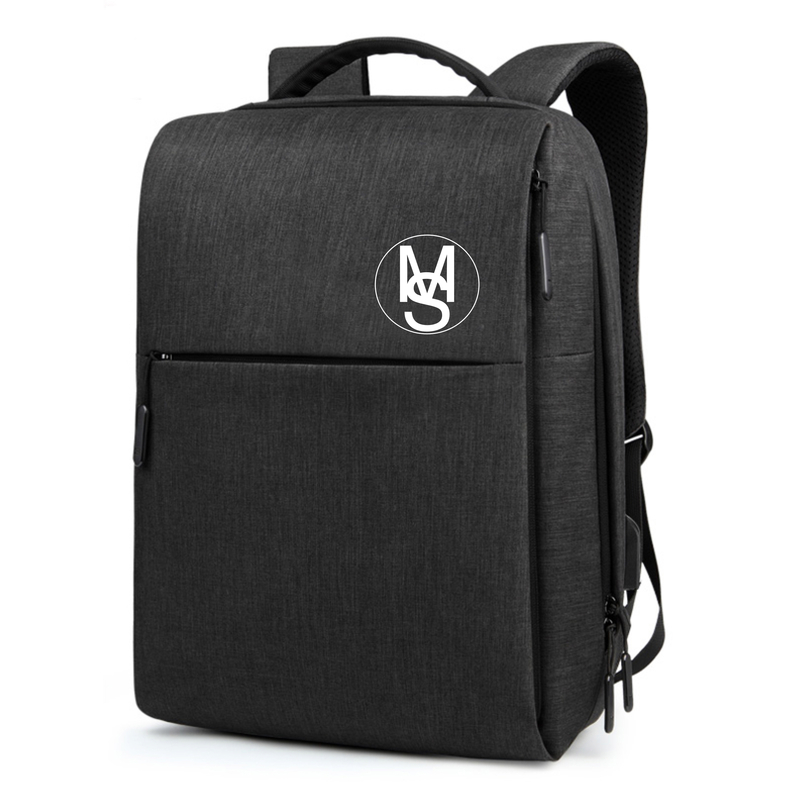 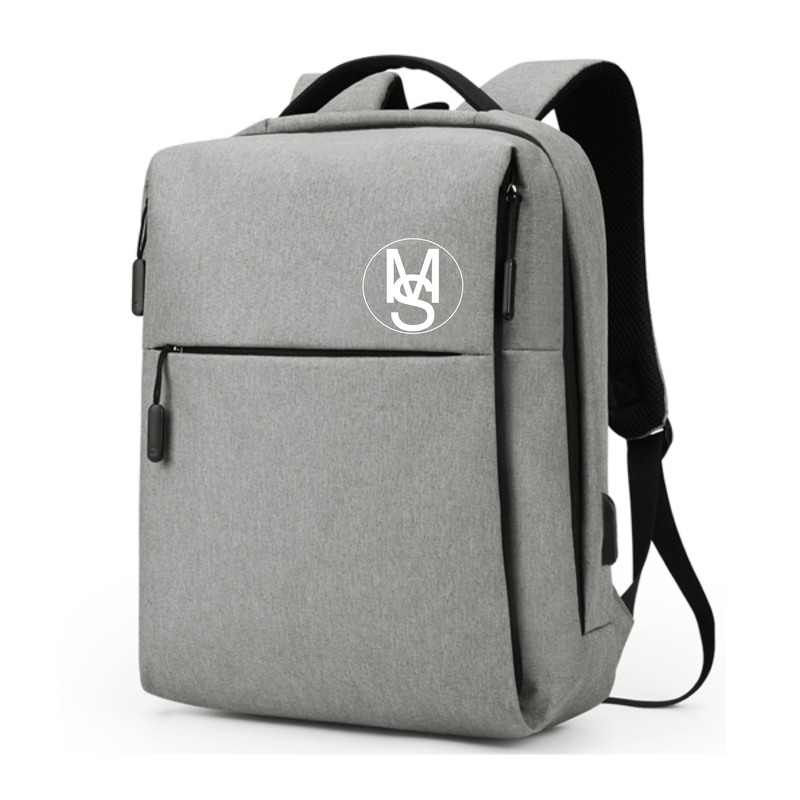 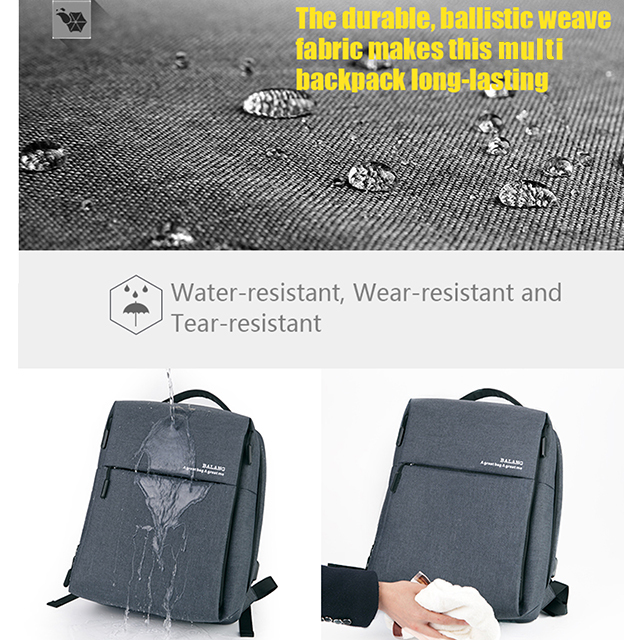 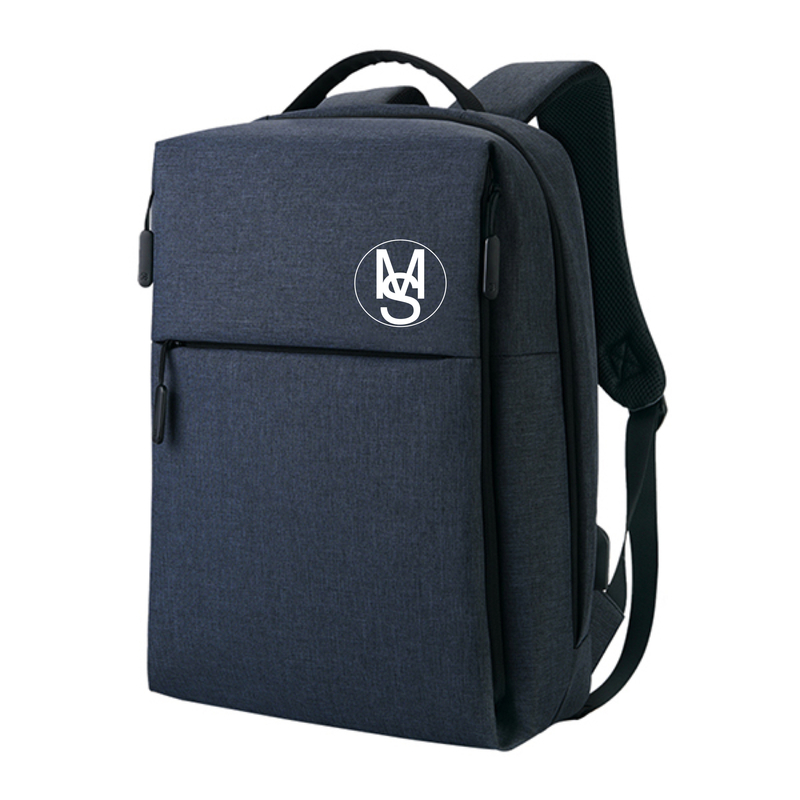 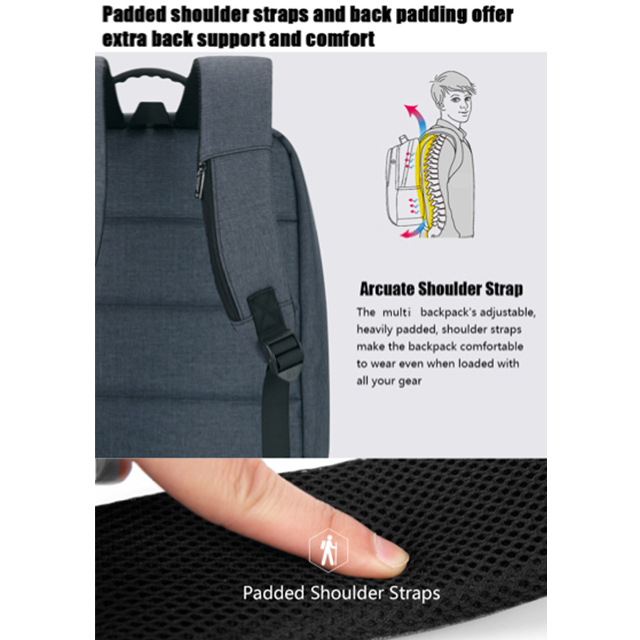 Durable & Water Resistant – The durable, ballistic weave fabric makes this backpack tear-resistant and water-resistant to protect what's inside. 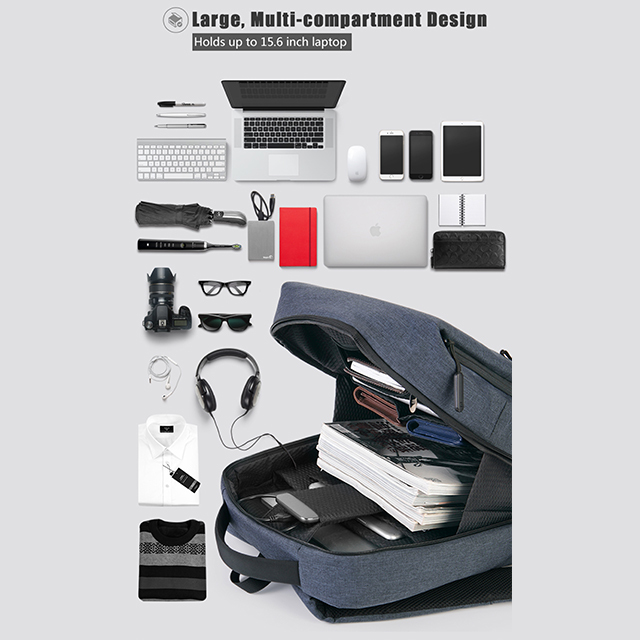 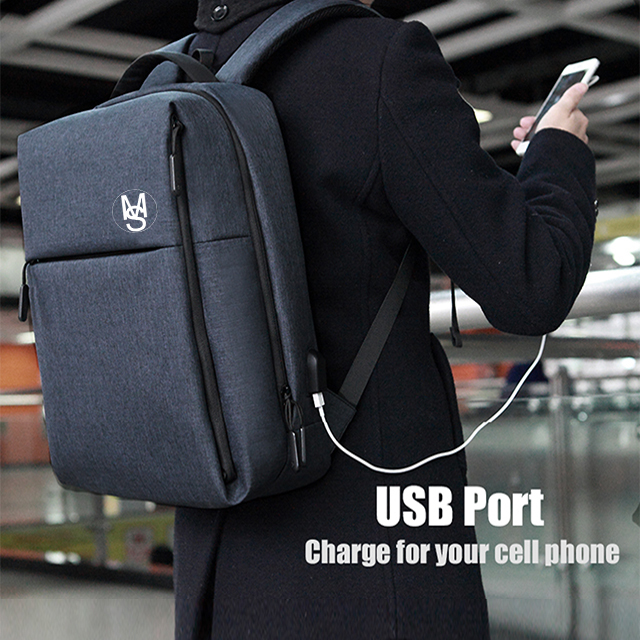 Large, Multi-compartment Design – More than 10 compartments offer separated space for Laptop, iPad, passport, pen, notebook, keys, wallet, watch, power bank, Mp3, books, clothes, umbrella, bottle, subway card and more,-convenient for business, school, weekend getaways, traveling and other outdoor activities.